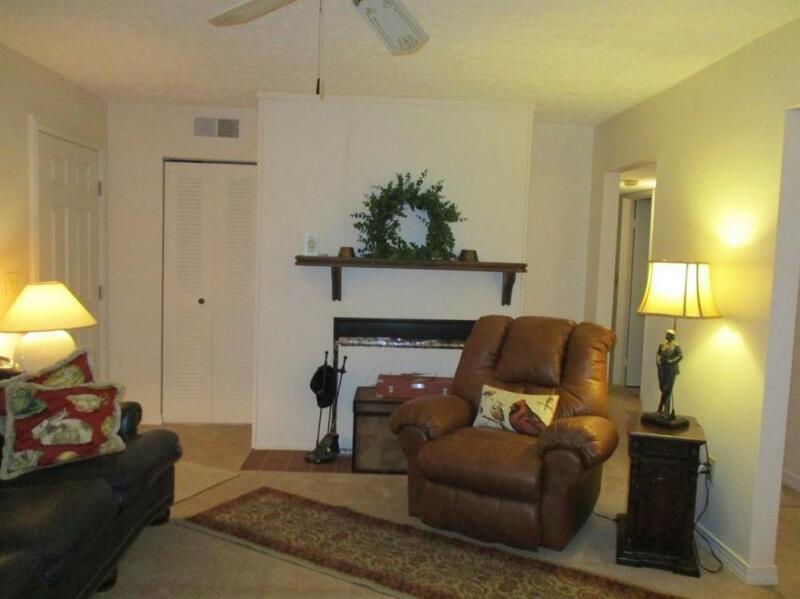 Nice reasonable priced upper level condo located in the Woodson Bend gated community. 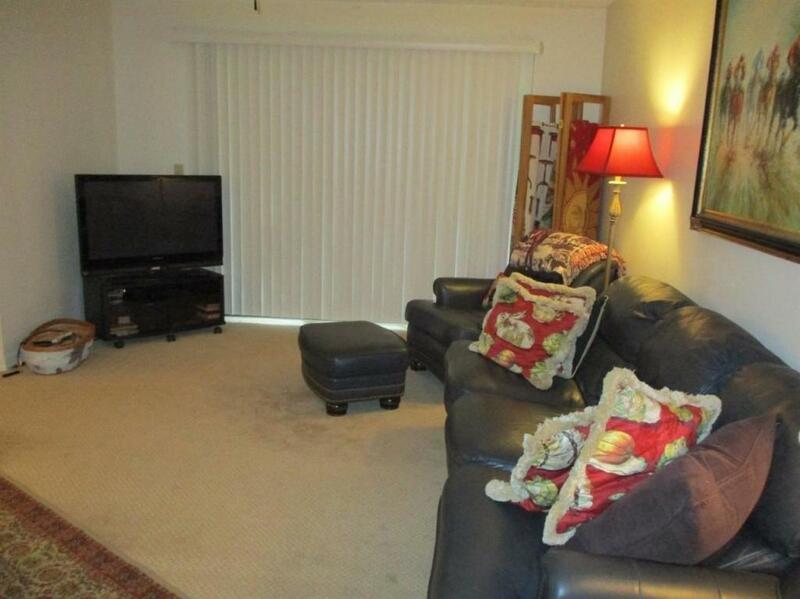 This condo is at end of street cul-de-sac for privacy. 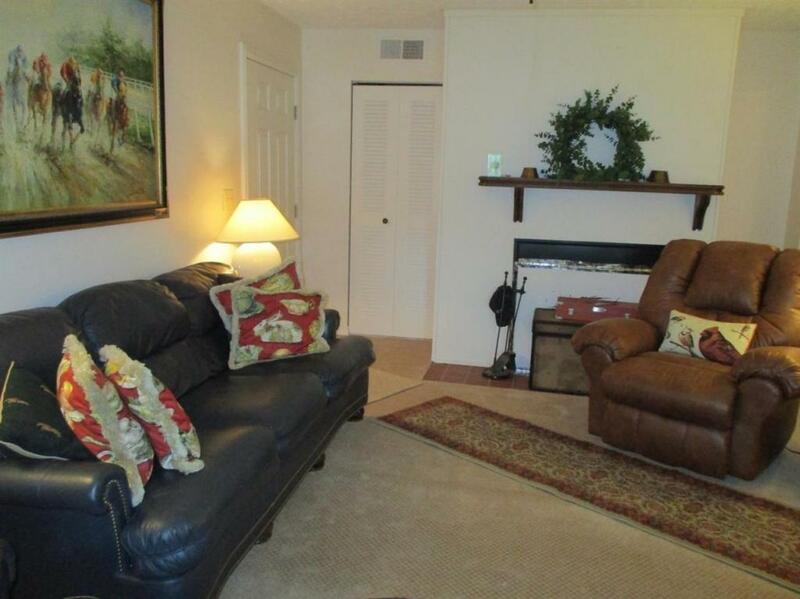 It has 2BR/1BA and has a common area golf cart storage and off street parking. 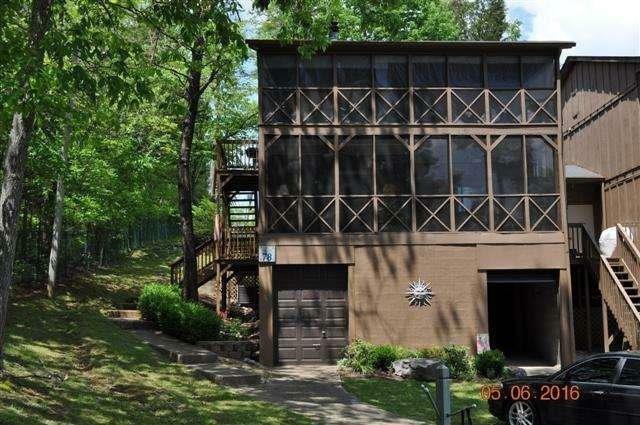 Listing provided courtesy of Donna Foster of Coldwell Banker Legacy Real Estate Group. Listing information © 2019 LBAR Multiple Listing Service. All rights reserved.